Windows 7 unlike other operating systems can also be installed from a USB Stick which gives a whole new dimension to the operating system installation. When using a USB stick the installation completes very fast because the read/write speed of a USB drive is way fast than any contemporary hard drive or a DVD drive. USB Sticks are also easy in carrying and no installation is required before using them on different computers. The Windows 7 operating system can be copied on a USB stick and after making the stick bootable it can be used on as many computers as required. With USB stick the Windows 7 operating system can also be installed on a Netbook, which otherwise would require an external DVD drive for installation. However before installing Windows7 through a USB stick you need to prepare the USB stick to be able to perform installation. You need to make the stick bootable so that it can be used for installation. In this article we will describe how to make a USB stick bootable and how to make it carry the Windows 7 installation so that it can be used for installing on different computers. 1. The first step in preparing the USB stick is to partition it. 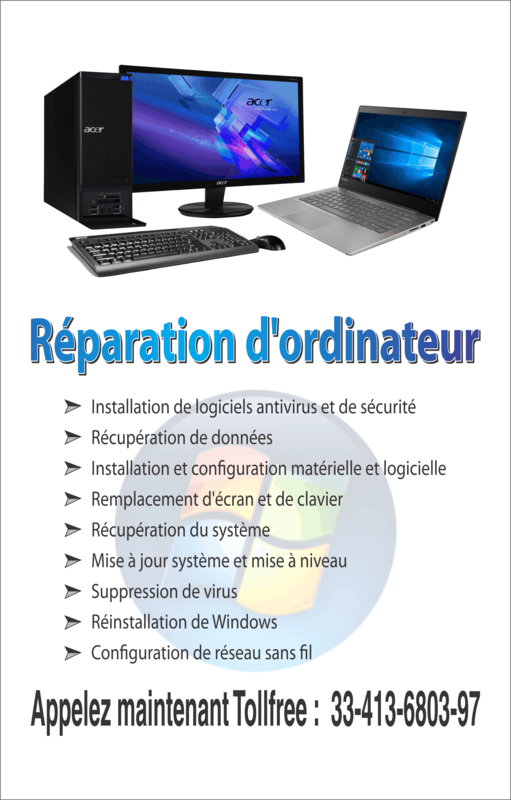 Partitioning can be done by using the free utility called “Diskpart” which you will find in all the Windows Operating systems. 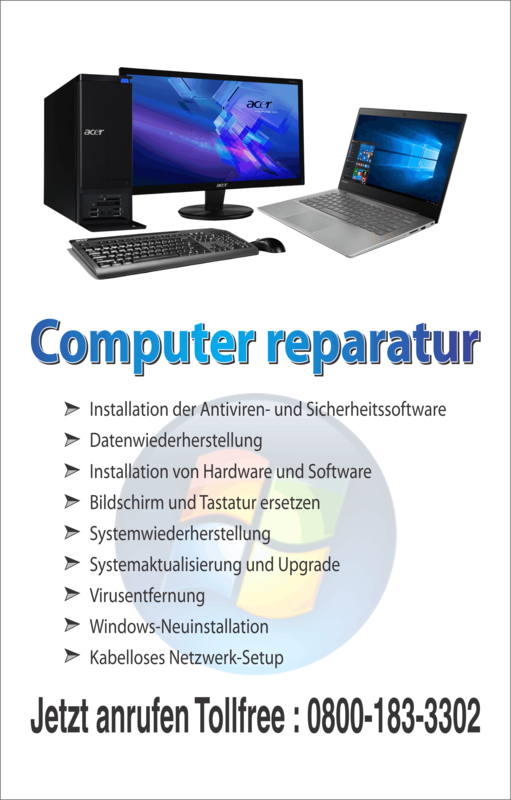 In Windows Vista or Windows 7 just press Start button and type “Diskpart”. You will get Diskpart utility listed in the start menu which can further be opened by just a click. 4. After selecting the USB disk type “Clean”. This command is used for cleaning the entire disk. No data will stay on the disk after running this command, so please make sure that you don’t have any important data on your USB drive before making it a Windows 7 Installation drive. 5. Type “Create partition primary” and once it is done type “Active” for making it the active partition on the drive. 6. Once we have a Primary Active partition created we need to format the disk using FAT32 file system. This will be done by executing the following command “format fs=fat32 quick”. The quick command speeds up the format process. 7. Type “Assign” and press enter which will make the operating system to recognise the USB drive and will also give a drive letter to it. 8. Once your drive is ready just copy the Windows 7 DVD to the USB stick to its entirety. Copy each and every file\folder on the DVD to the USB drive. After following the steps above your USB stick will be ready to use and you can even boot the computer using it. For installation turn OFF the computer, put the USB Stick and turn the computer ON. Computer will automatically boot from the Stick and the normal installation will follow. Though it will be a normal installation but will be at high speed and will take less than half of the usual time.